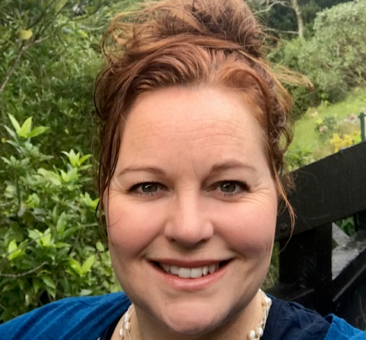 Philippa joined the team at Sweet Louise just over a year ago, after working in diversity and inclusion roles for a number of years, as a consultant, as Diversity Manager at Auckland Council and prior to that, as CEO of the EEO Trust (now Diversityworks). 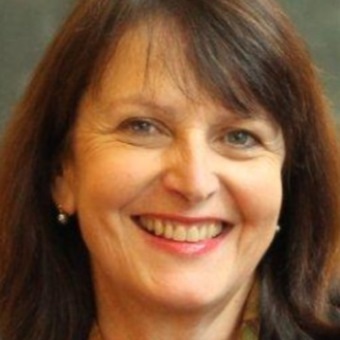 Previously she has held senior management roles at the University of Auckland Business School and KPMG. Eva has recently come home to Auckland after three years living and traveling abroad. After teaching English in Japan she flew further afield to London where she worked for a large health charity. Rachel loves getting out and about, meeting new people. She has a broad background in sales, events and sponsorship. 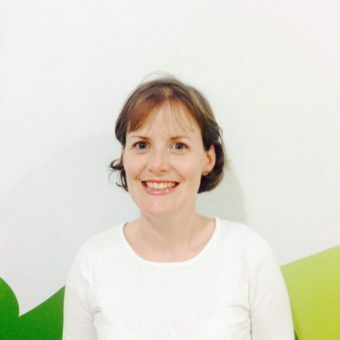 After working in the corporate and SME sector, Rachel wanted to join an organisation that makes a real difference in the lives of others and is excited to be a part of Sweet Louise. 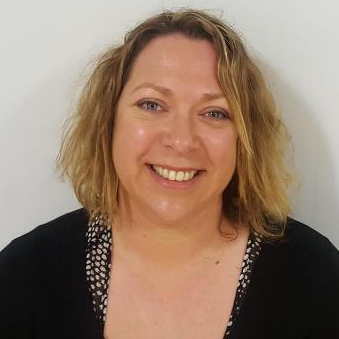 Jenny is a pharmacist with 30 plus years’ experience in community pharmacy, pharmacy administration, education and training, and health education roles. 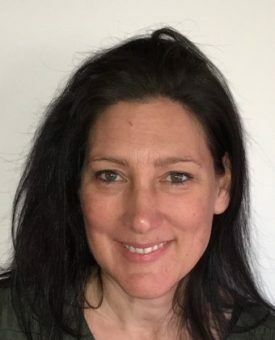 Aside from work, Jenny has always been active in sport both as a competitor or in support roles such as a coach, team manager or serving on club committees. She currently enjoys being immersed in nature hiking and orienteering with her family and friends. 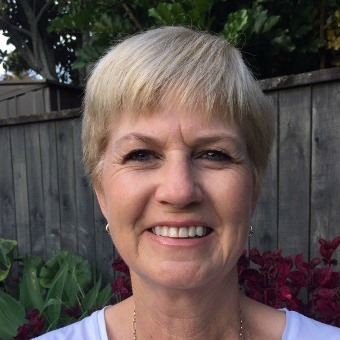 Nicki has a Bachelor of Nursing and has spent many years working as a Registered Nurse in a number of New Zealand hospitals, predominantly in Paediatric Oncology. More recently, she has enjoyed working in community support organisations and in a diplomat role in the United States. Anna has joined Sweet Louise after time out from the workforce raising her three young daughters. 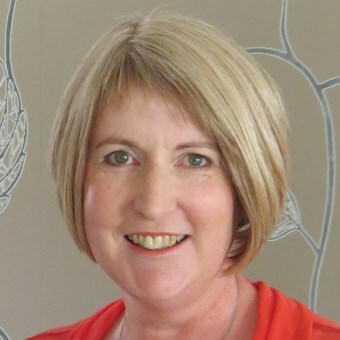 She has a background in health research funding and is grateful to be working for a charity that provides such practical support to its members. 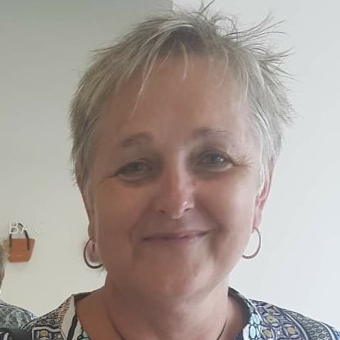 Angela has worked as a Radiation Therapist in Wellington and Waikato Hospitals, and more recently has worked in her Whakatane community linking people with services and support that has a focus on mental health and well-being. 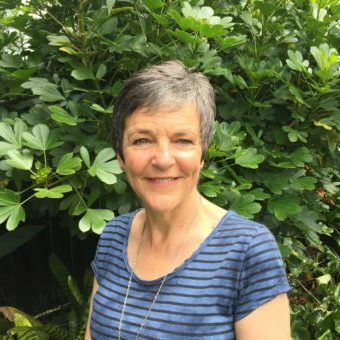 In her spare time Angela likes spending time with family, drinking coffee, baking and making the most out of the local beaches and bush walks in and around the Bay of Plenty. “I am exited to be working with such a caring and vibrant Sweet Louise team and am really looking forward to meeting the members in my area”. 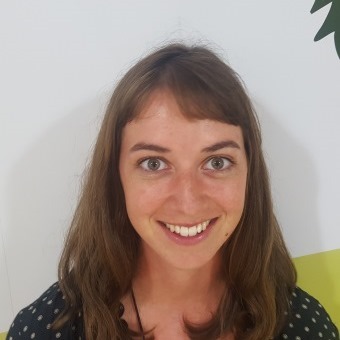 Nadine is a qualified occupational therapist from South Africa, who has worked and travelled overseas for a number of years, before settling in New Zealand with her family in 2003. She upskilled as a counsellor and worked for Mother`s Helpers and as a college counsellor until the end of last year. She has a strong interest in mindfulness and stress management. She is a mother of two teenage girls and her interests include yoga on the beach, music, book club, walking her two dogs and spending time with family and friends. Karri is returning to the workforce after starting a family and migrating to her third country. 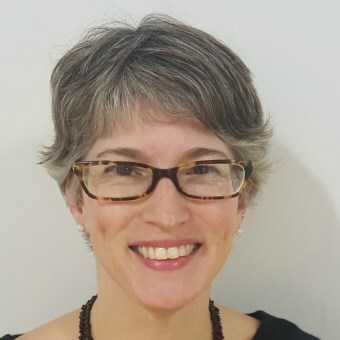 Originally from the US state of Vermont, Karri worked in the division of Medical Journals and Professional Periodicals of the American Academy of Pediatrics for several years. 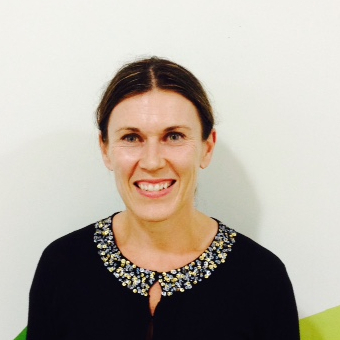 Karri has a strong interest in public health, not-for-profit organisations, and academic knowledge and resources.